Success- Free Short “More” should be visible now! Here we go, as promised– my sales numbers! Finally. I don’t really hate math. I’m just not a huge fan of doing anything that constantly raises a pointer to the limits of my intellectual capacity…sigh. Anyway, what I’m saying is — ya see any blatant errors, just kindly whip me out a private email and let a girl know if she’s got something obviously screwed up that most any elementary kid might have caught. Okay? Thanks! 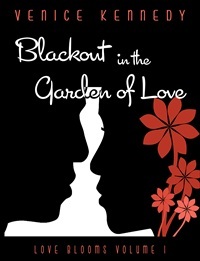 I indie published BLACKOUT IN THE GARDEN OF LOVE on October 8th in 2012. I honestly didn’t do much marketing. But I did hook up with a few Interracial Romance forums, and I think that helped me out a lot. As a reader, I’ve discovered the IR genre is a small enough world that the news of new releases travels in a pretty natural flow, through word of mouth. It’s a great advantage when you’re writing to a niche audience if you know where to go to just get your face or words out there, fellowship– and make friends. I wish I had more time to do more of that kind of stuff, as I thoroughly enjoy chatting with other lovers of IRs! I especially love running into other readers and writers who are diggin’ and searchin’ for sweet IR reads. 207 sold @ .45 cents royalty per ebook = $93.15. 5 sold @ .52 cents royalty per ebook = $2.60. Now, have I gotten any of this money yet? Nope. I suspect a check from Amazon should be showing up someday soon here (I believe there’s some mention of 90 days turnaround). I’ll follow up on the payment part of this indie pubbing experience in another post one day soon. If anyone has any info about Amazon’s payment turnaround, I’d love to hear from you! 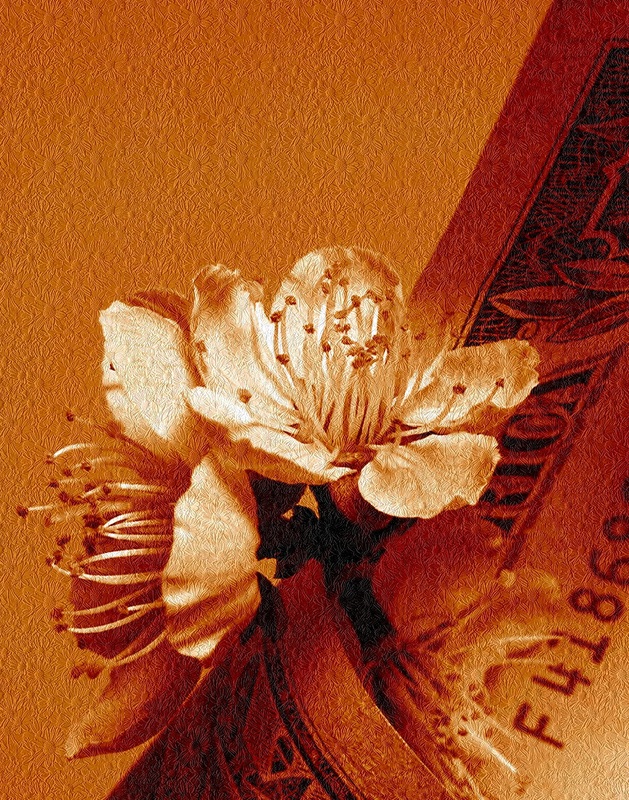 The money I’ve made covers the cost of cover art, proofreading and formatting for Blackout– and the lil bit leftover might put a few bucks in my pocket. The experience is worth gold and so is all that I’ve learned. I’ve had the joy of finishing a story and sending it out into the world, and mostly getting very nice reviews (except for the single star one I got, which I want to talk about ‘processing’ that bad rating I received in a post here, too. Probably it will be sporting a title like– “I Indie- Published and the Worst Possible Thing Happened and– How I Survived It” or “Oh Lawd– Whyyyyy?? ?” Something like that. So other newbies– like me, it’s possible your first publication may not stuff your bank accounts with the 50k or 100k you’ve heard others proclaim as their return on the hours spent writing a story. Yes, I know Blackout was a short story, I’m happy to have sold as many as I did, but my heart and writing spirit isn’t put off. I’m ready for the next adventure and challenge of putting what I’ve learned about writing and publishing to work on my next project. Make it the best read possible, and okay, I might let myself fantasize – just a little bit– about making tens of thousands of dollars and moving up the ranks on Amazon– I’ve got that kind of imagination, ya see. But–I’m not discouraged, and I hope that anyone that has a mind and soul to give their words to the world won’t be turned away from their dreams because their first book(s) didn’t sell in huge numbers. The thing is, I am finding quite a bit of comfort & satisfaction in the journey so far. I made a move, put some real action behind it, and made something happen! Very satisfying feeling, and now since I’ve honed my skills—hey, anything is possible for me. And—anything is possible for you, too! Let’s just keep it going, right? Somewhere over the rainbow and all that good stuff! This entry was posted in Uncategorized and tagged Blackout in the Garden of Love, Indie Publishing, Newbie Indie Writer Ramblings, Venice Kennedy. Oooh, good for you! You’re off with a nice start. It’s hard for a newbie author to rack up sales right out of the gate, so I think you should feel satisfied with what you’ve done. And you mastered the learning curve which is huge. The next will be easier and, hopefully, produce even more. As for Amazon not paying yet–wow, I had no idea it took that long to collect. I hope they get something to you soon! Right, Mae– working on that learning curve is the most part of the whole thing! As far as Amazon paying, I need to go back and see if I’m waiting for check or direct deposit, and if deposit, perhaps there’s something wrong with the info I gave them. We’ll see. It’s true though, I’ve read some five star books, I didn’t like at all. It really is about preference and that’s totally subjective. No sense going nuts over someone not liking your stuff, there will always be somebody out there who won’t– welcome to being a writer! Thanks for cheering me on, it help to make my day! I can remember when the thought of publishing my work felt something I could never pull off. That wasn’t that long ago–and now everyone we dreamed the same dream with is making it happen– wonderful! Congratulations Venice! Any sell where you benefit is a good one, IMHO. It will get easier to put more books out into readers hands the more you publish. Following your journey has prepared me for what to expect in indie publishing. Thank you! I’m looking forward to reading more of your books. What a terrific compliment, Alicia! I’m thrilled to have done anything here that might prep you for getting your own work out there. I — can’t wait! I really hope that some of my blogs posts might give someone a bit of help in their own journey to indie-publishing, so I’m excited to hear I did! Ya know, it should be easier next time around. I should focus on that more than the anxiety that often creeps up on me when I try and get my next project moving. Thanks again for being there… here, Alicia. Well you can make that 237! I just read the sample today and purchased it on my Kindle. I loooved your story. I actually came on my computer just to see what else you had on Amazon, but I understand writing stories and getting it out takes time. Your work is a breath of fresh air and while I wanted more from “Blackout in the Garden of Love”, I was satisfied with the story itself. I just didn’t want it to end. Keep up the excellent work and please keep writing! I love your idea of vibrant IR stories. I gave it 5 stars. Shanintra, thanks so much for putting me at 237! I appreciate you buying my story, but I can’t tell you how much your encouragement means to me. I really want to bring something new to IR and to hear you think Blackout is a breath of fresh air– is more affirmation for me that I’m on the right track. That’s a wonderful gift — and I thank you sincerely for that, too! I do need to get something new out there in a timely fashion– strike while the iron is hot as they say. It’s good marketing, and I’m eager to give readers another offering what I mean by ‘vibrant romance’. I’m going to try and get something published this spring! And thanks for the 5 stars! Woo -hoo! ...takes on the journey laid out before her. 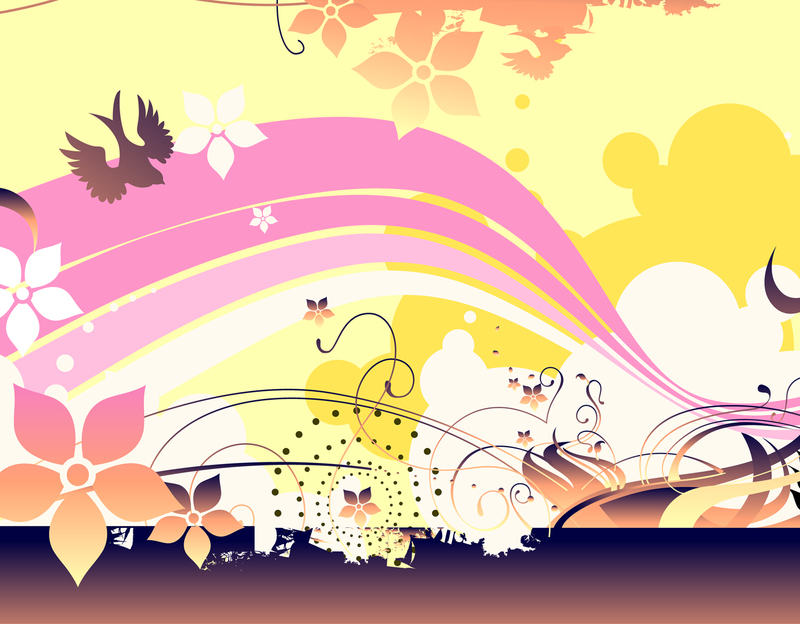 Writing vibrant interracial love stories filled with emotion, connection and the miracle of love's amazing blooming glory.